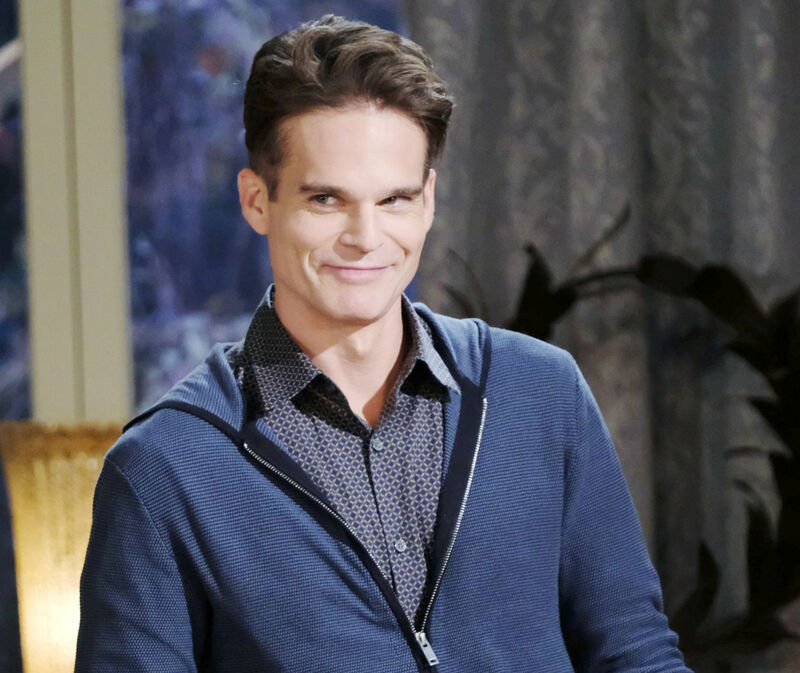 This week on Days of our Lives, now that Hope (Kristian Alfons) has decided to form a top-secret alliance with Ted Laurent (Gilles Marini), can she keep this hidden from Rafe (Galen Gering) without dire consequences to their relationship? Hope is hell-bent on bringing down Ben Weston (Rob Scott Wilson), and if it means joining forces with Ted to do it, it appears she is willing to take the risk. Meawhile, Leo, played to perfection by Greg Rikaart, continues his threats against Sonny (Freddie Smith) and Will (Chandler Massey), and it looks like he has the upper-hand! Will Sonny have to marry Leo to get him to keep his mouth shut once and for all? Then, it looks like all systems go for a Lani (Sal Stowers) and Eli (Lamon Archey) love affair when the cop fesses up to her feelings for the guy. Now, let us know what you are looking forward to seeing the most this week on DAYS via the comment section, but first check out the latest promo for the series below. How much fun is it seeing great Greg Rikaart playing the very bad Leo! His scenes with gorgeous Freddie Smith are electric. Almost makes you wish Leo would turn his life around and be in competition for Sonny’s love/lust rather than an enemy. Hey, I can dream can’t I? Dumb!! Sonny’s father is an attorney…. Leo is alive!! Figure it out, Sonny. This is so ridiculous to even speculate the outcome. I had gotten so used to Marci Miller in the role of Abigail and Gabby that I am having a hard time conceptualizing Kate in the dual role. Am I fickle or what? When Marci first came to Salem, all I did was complain by comparing her to Kate….now, I am second guessing myself. Go figure myself !! LOL. Will Abigail ( not Gabby) fall for Stefan? ……just when the baby’s true paternity may be revealed? Ben!! Well, something great for him needs to happen in order for him to be back into the fold…..embraced and held within Salem’s arms. Is hevplaying Stefan? !…..what are the chances Ben will form a partnership with him. Are TPTB ‘mushiing’ Stefan up? A wimp? I wish Hope would shut up and sit down….and, oh…..stop with that eyebrow thing she does. Year after year, month after month, day after day, I have to watch that. I do not like Hope. Never have!! I hear that Judith Chapman will be coming to Salem to play Leo’s mom, the same role she had when they were both on Y&R. Should be very interesting. I wonder if she’ll call him “my angel” as she did there?